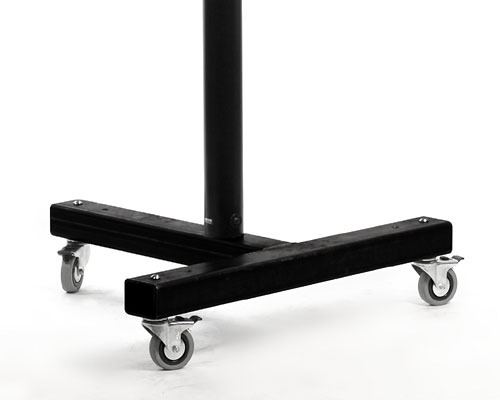 This Base features 3 individual lockable swivel castors with cranks to lock in place. Weight of Base is approx. 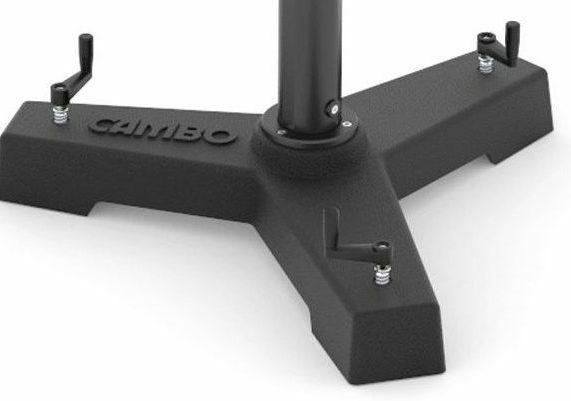 36 Kg, for best support and stability on the Cambo MBX stand. 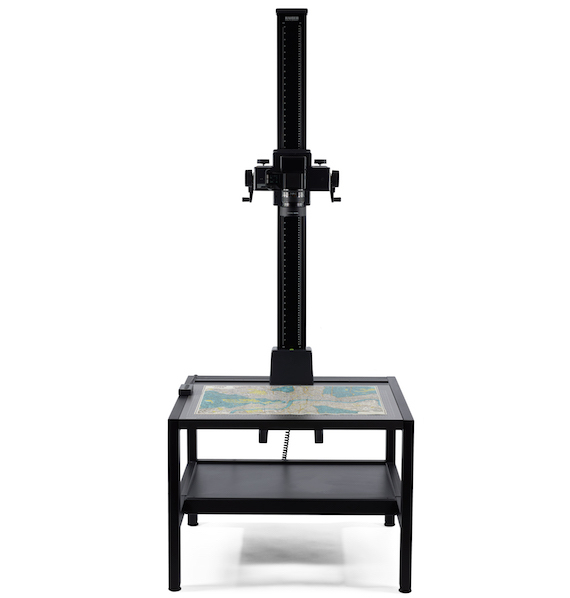 The base includes a flange mount for the MBX columns, making it suitable to assemble the column to the base without topping it over to horizontal position. 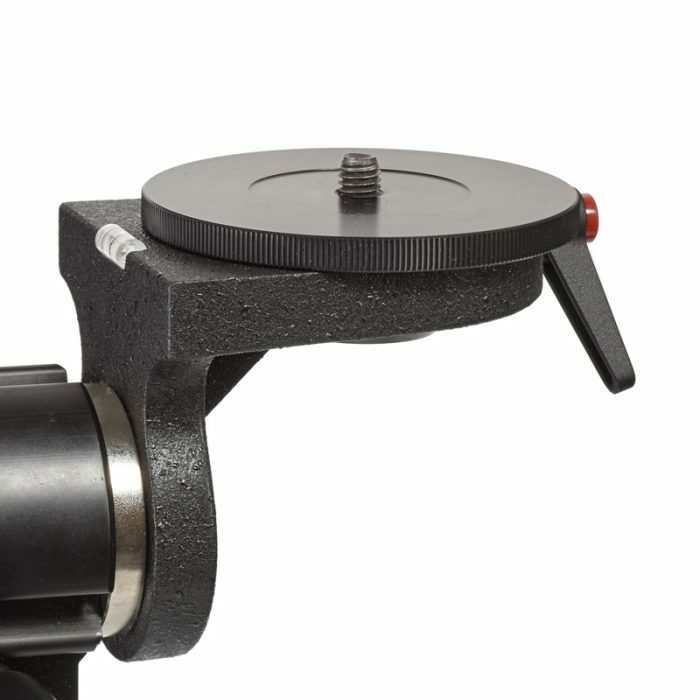 3 swivelling castors with individual cranks for levelling and brake functions. 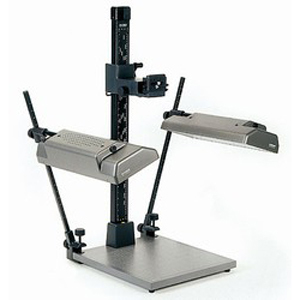 There is a provision for adding extra weight uder each leg.